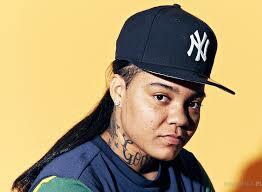 Katorah “Young M.A” Marrero was born April 3, 1992 in Brooklyn, New York. When she was 7-years-old her mother relocated their family to Chesterfield, Virginia for better opportunities. Young M.A started writing rhymes and rapping at 9-years-old due to her mom purchasing her a karaoke machine. Her family moved back to Brooklyn when she was 16 and in 2009 she lost her only father figure which was her her big brother. M.A took a little break from music until she completed high school. In 2014, Dr. Boyce Watkins, a social commentator, made a Facebook live post, criticizing her song “Brooklyn (Chiraq Freestyle)” and it went viral. He stated that her lyrics glorified violence, black killings and was overall negative. Instead of the incident destroying her career, it actually made her career pop off. Hit singles like “Brooklyn Everywhere,” “Oooouuu”, “Walk” and “Same Set” have gave her leverage and stardom in the rap game. M.A is still living in Brooklyn, NY. Herbert “G Herbo” Wright III was born in 1995 on October 8th in ‘Terror Town’ a.k.a the Southside of Chicago, Illinois. He graduated from Hyde Park Academy High School. Growing up, Herb was influenced by artists such as Jay Z, Jadakiss, Young Jeezy, Gucci Mane, Chief Keef, Lil Wayne and Yo Gotti. Their artistry led him to the start of his rap career. 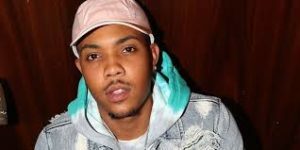 G Herbo got his first piece of clout when the single featuring his cousin Lil Bibby “Kill Sh*T” dropped. However, rapper Drake really gave him a boost when he said Herb was the future. 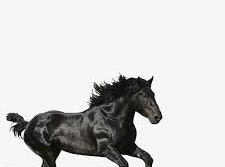 The classic mixtape ‘Welcome to Fazoland’ and singles like “Pull Up”, “Everything” and “Who Run It” have assured his future longevity in the game. Herbo currently resides back and forth in Chicago and Los Angeles. 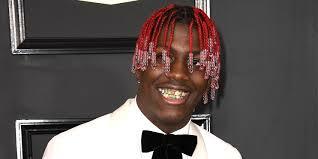 Miles “Lil Boat” “Lil Yachty” Parks McCollum was born on August 23, 1997 in Mableton, Georgia. He graduated from Pebble Brook High School and attended Alabama State University for a year. During high school, Yachty worked at McDonald’s where he hooked up with other aspiring rappers and producers. Boat’s two mixtapes, “Summer Songs 2” and “Lil Boat” and singles “One Night” and “Minnesota” put him on the map. 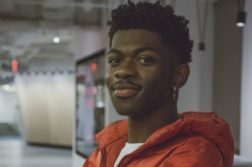 He has labels like Capital Records, Quality Control and Motown Records backing him up. Yachty also has a partnership with Nautica apparel. Lil Boat currently resides in New York.